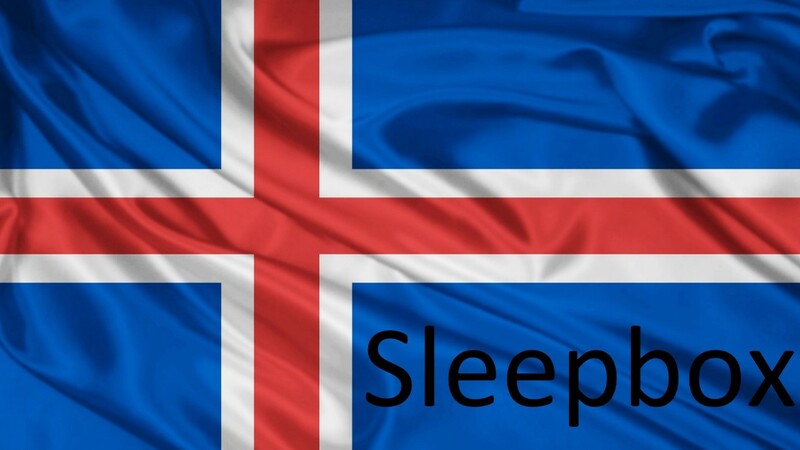 The land of fire and ice is welcoming Sleepboxes. The first class luxury Sleepbox capsules provide a completely private and soundproofed space with interiors designed to meet the requirements of each of our customers. Sleepbox provide a respite environment that is unique to anything you’ve experienced before whether you are looking for an hour to chill out or a full night’s sleep. Sleepbox Iceland can be utilised across multiple sectors from within transport stations to building micro hotels using the capsules as the rooms. However you want to utilise a Sleepbox, we can make it happen. Contact Sleepbox Iceland for a Sleepbox price or for more information info@sleepbox.co.uk or click on the side menu bar to view the full Sleepbox product range.